This month, we visit Vietnam, where the weather oscillates between insistent rain and confounding heat, to explore one of the most ubiquitous breakfast staples in a country where the cuisine shifts from south to north. That’s right, we’re talking about pho (pronounced ‘fuh’). 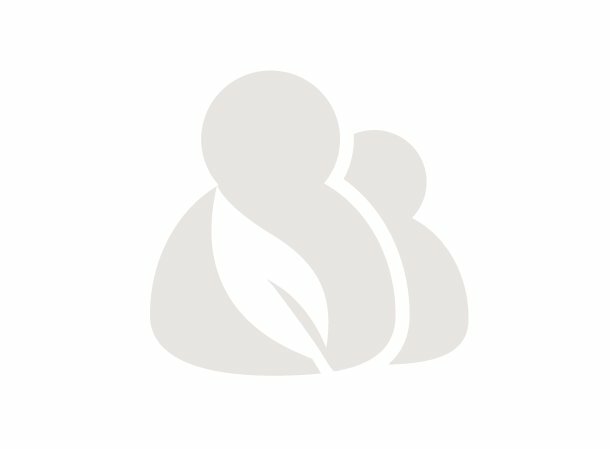 And as you sample vicariously you can also find Kiva borrowers from Vietnam who need your support. 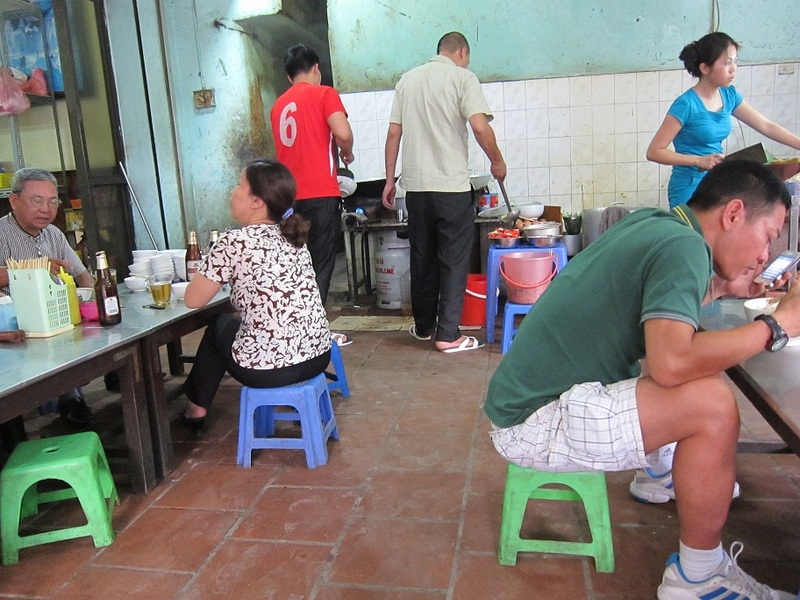 For the equivalent of about $1, a bowl of pho can be had basically anywhere in Vietnam. But you should know, pho from northern Vietnam is a wildly different beast than the soup in the bowls in the south. A staple in Vietnamese cuisine and culture, having inspired poems and revolutionary literature alike, pho’s lineage can probably be traced back to China, with which Vietnam shares its northernmost border and a rich food history. Pho as we know it today was likely concocted by Vietnamese and Chinese street hawkers working along Vietnam’s Red River sometime around the turn of the 20th century. At the time, the country was under occupation by French colonials, who in the process of consuming large amounts of beef — the French had a penchant for steak — created a previously nonexistent market for the draft animal’s tougher, bonier offcuts, which they rejected. 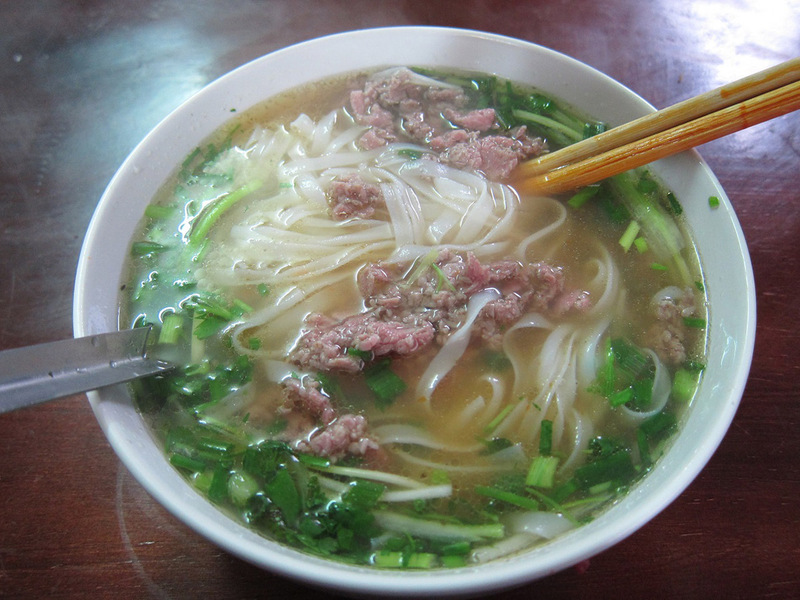 Vietnamese butchers and chefs, confronted with a newfound glut of cow meat likely adapted a simple, pre-existing water buffalo rice noodle soup called xáo trâu common in Vietnamese cuisine to take advantage of the ingredient’s low price. They added beef bones and fish sauce into a stock made up of seared ginger and scallions and onion, simmering the soup for hours as its flavors deepened before finishing the dish with slices of beef. As it was known, ngưu nhục phấn was immediately a hit with Chinese and Vietnamese laborers who worked on boats sailing from China’s Yunnan Province down through Vietnam to the Gulf of Tonkin. It wasn’t long before phở, which was easier and faster to say, took up home in dedicated shops throughout Hanoi. Now, in the northern Vietnamese communities surrounding the capital, pho broth is clear and simple and reflects the conservatism and tradition embedded in the capital city's architecture. It’s probably the closest pho comes to its original form — like time warp pho, taking you back to the turn of the last century as you eat. It sometimes comes with a side of extremely dunkable fried Chinese breadsticks called bánh quẩy, which first made their appearance alongside pho when mid-century wartime food rationing necessitated the soup be made sans meat. The meatless soup needed something to enhance its flavor, and what was essentially a doughnut turned out to be just the ticket. 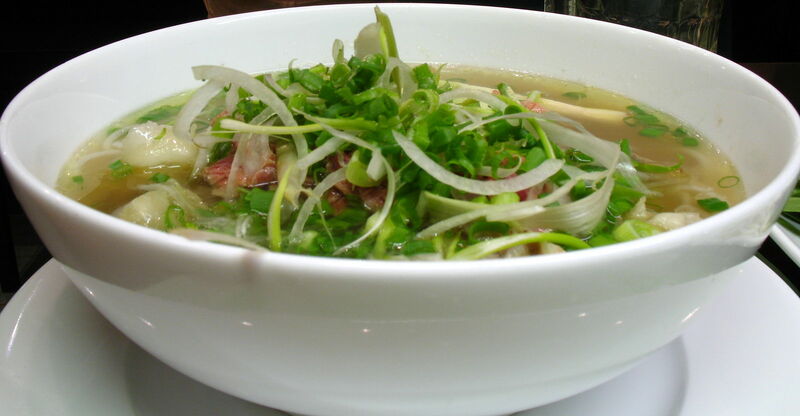 Southern pho, on the other hand, is marked by its sweet and spiced broth, and comes served with a side of bean sprouts, raw vegetables and herbs like Thai basil and shaved onion that are meant to be dunked in the soup and eaten as they bob to its surface. The sweeter-than savory flavors of southern pho are probably more recognizable outside Vietnam — especially in the United States, it's the pho that was brought by refugees fleeing the country during the American war there in the 1970s. The broth is flavored by cloves, 5 star anise and cinnamon, and comes with a side of lime slices for a final garnish. In the United States, sweet hoisin sauce and sriracha are table staples and easy add-ons. 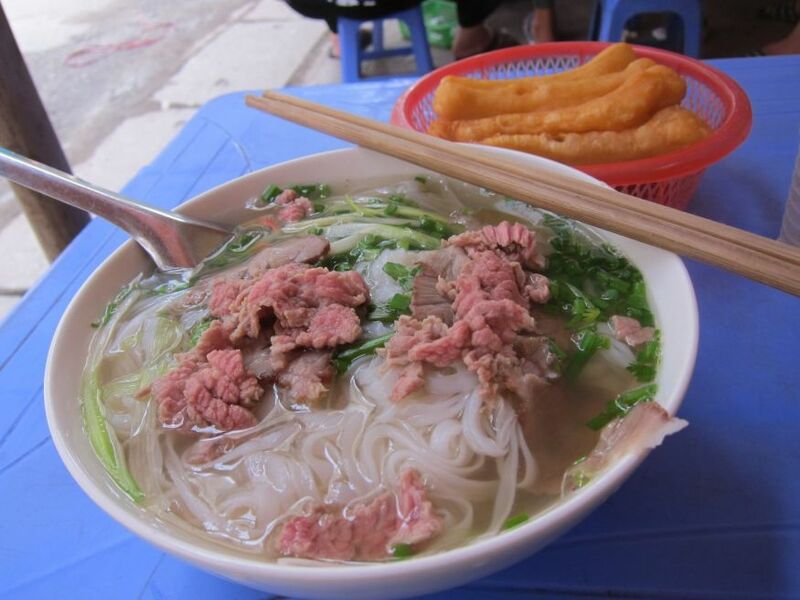 In Vietnam, its not uncommon to eat a bowl of pho while seated on a small plastic stool inside, or outside, a dedicated pho shop, nor is it unusual to enjoy the dish alongside a sweet milk-style coffee (cà phê đá). The most important thing to remember about pho, though, is that whether Saigon or Hanoi-style, pho is pho is pho. However you pronounce it, and whatever the broth, pho is like any great breakfast food — rich with history, and filling enough to last until lunch.